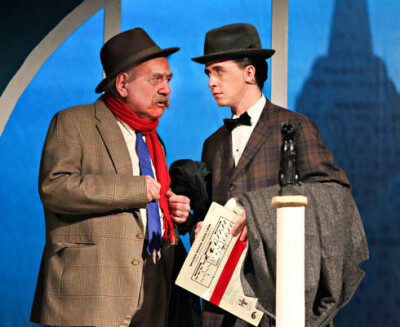 Judson Theatre Company mourns the passing of John Chappell. 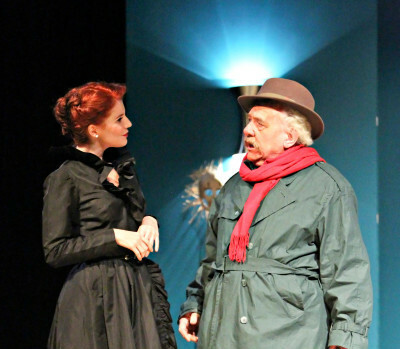 In November 2013, John was a memorable Sidney Redlitch in our production of Bell, Book and Candle. 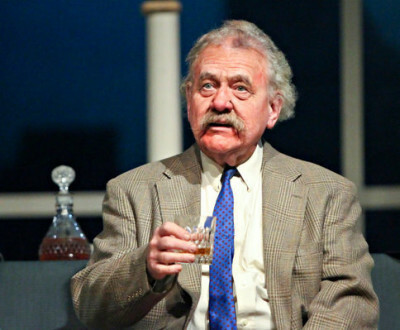 He was a passionate supporter of JTC and wrote glowing reviews of our early productions. John had a long and distinguished professional acting career in film, television, and theatre. He was a great guy and a true friend—his talent and his presence will be missed.